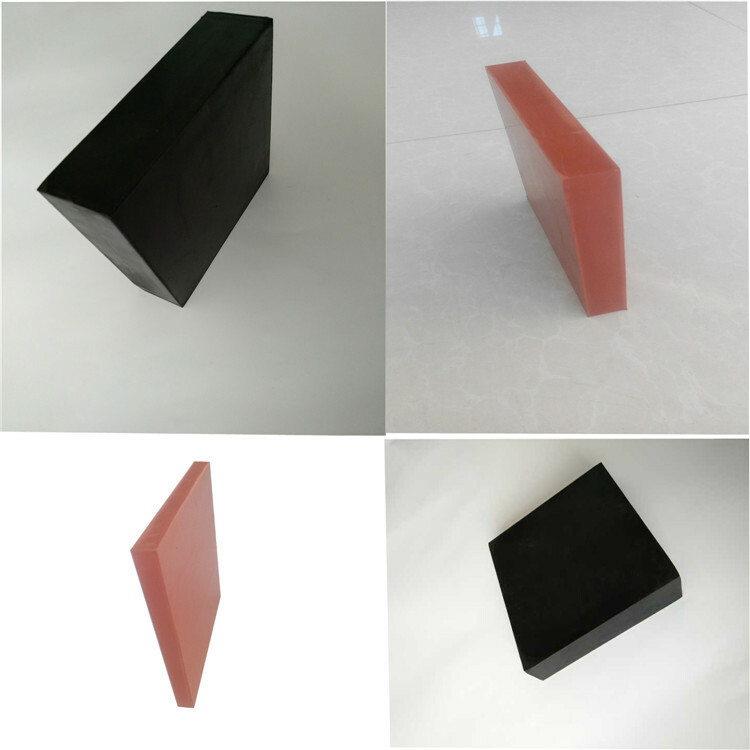 Product categories of Rubber Block Board Series, we are specialized manufacturers from China, Rubber Block Board, Anti-Vibration Rubber Pad suppliers/factory, wholesale high-quality products of Vibration Isolating Rubber Pads R & D and manufacturing, we have the perfect after-sales service and technical support. Look forward to your cooperation! 1. Rubber pad for car lift . Widely used in industry,agriculture,including building,automotive sealing profiles, sealing or decorating of windows, doors, curtain walls, containers,cars etc,avoiding dust,water or air to leak inside the cabin,as it's Excellent chemical and physical property, oil resistance, high temperature stability, etc.